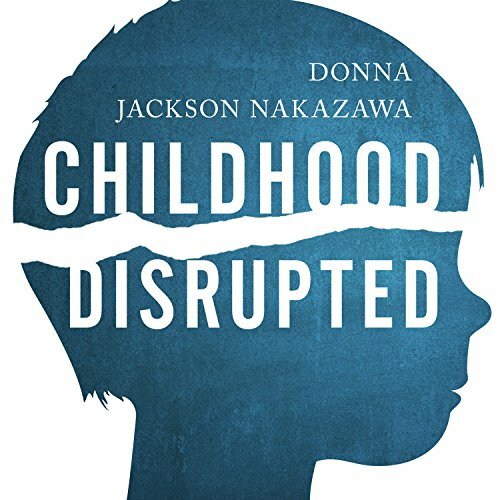 Showing results by author "Donna Jackson Nakazawa"
One day Donna Jackson Nakazawa found herself lying on the floor to recover from climbing the stairs. That’s when it hit her. She was managing the symptoms of the autoimmune disorders that had plagued her for a decade, but she had lost her joy. As a science journalist, she was curious to know what mind-body strategies might help her. As a wife and mother she was determined to get her life back. 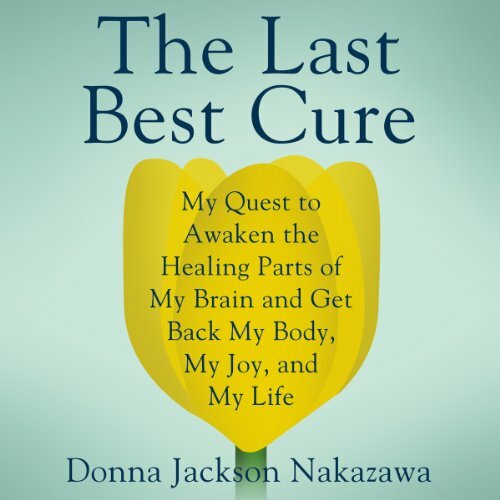 Over the course of one year, Nakazawa researches and tests a variety of therapies including meditation, yoga, and acupuncture to find out what works.